Stuck on your English homework? Get the answers you need here! 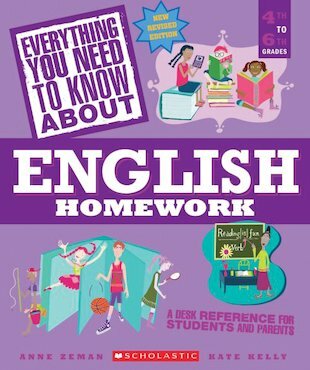 Everything you need to know about English, from how to use an apostrophe to how to write a book report. In a quick-look-up format, this fantastic reference guide answers all your most common questions, making your homework quicker and easier to do – and getting you better marks too!